Eric is a geologist with over thirty years of experience in Australia and overseas. Eric worked as an exploration geologist in Ireland and Turkey with NL Petroleum Services and as a field geochemist in Malawi with the British Civil Uranium Procurement Organisation prior to joining the Geological Survey of Papua New Guinea in 1984 as a regional geological mapper. 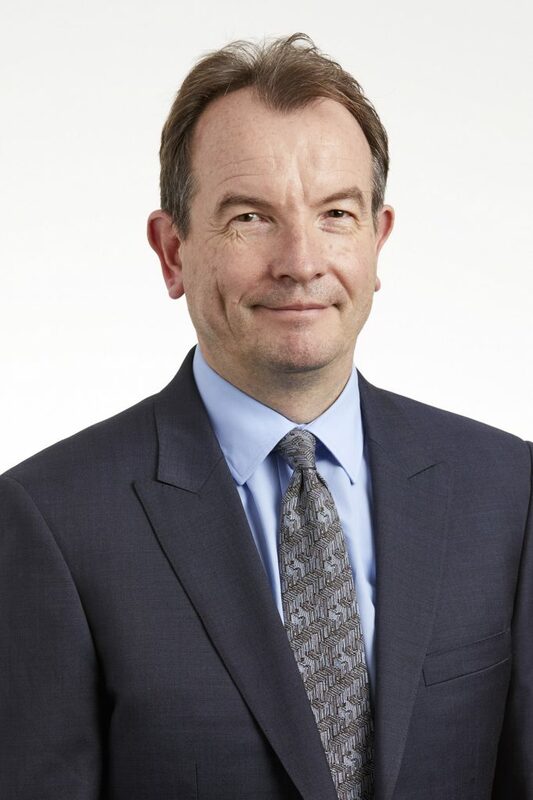 In 1989 he joined Rio Tinto as project geologist responsible for copper and gold exploration in the Papua New Guinea highlands based out of Sydney and in 1993 was transferred to Vancouver as regional exploration manager for Canada. This was followed by a transfer to London in 2000 as the personal assistant to the Head of Exploration. In January 2002, he moved to Perth to assume the role of Rio Tinto’s Director of Exploration for Australasia and in January of 2007 was appointed Global Head of Exploration for Rio Tinto based in London. In July 2011, he was appointed CEO of Rio Tinto Coal Mozambique following Rio Tinto’s takeover of Riversdale Mining. After two years in Mozambique, Eric departed Rio Tinto in July 2013 and joined High Power Exploration Australia.